Kate's K9 Pet Care is a leader in the Pet Care industry. 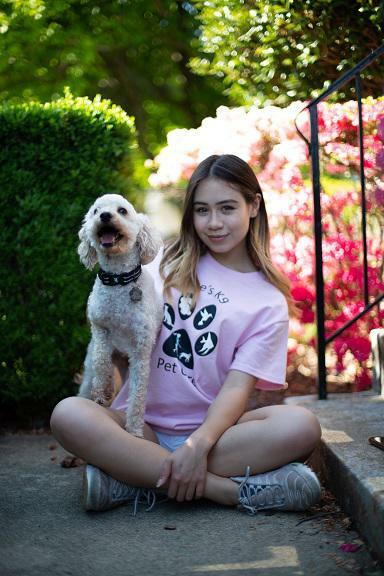 Proudly serving our clients in Virginia, Maryland and DC, we can cover your pet's needs with our wide range of services. 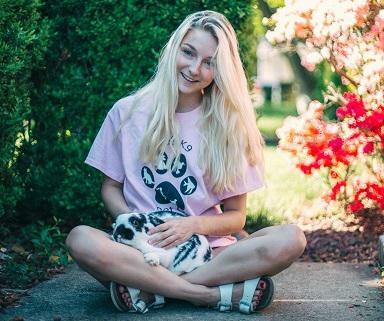 Kate has personally cared for thousands of pets in the area and proudly brings the care and attention right to your home. As a native to this area, her extensive experience includes Pack Leader, Groomer, Day Care attendant, and more. Our team of trained Pet Professionals are lifelong pet owners and will love caring for your pets! 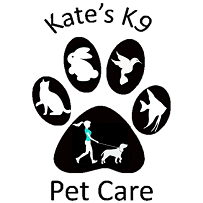 Kate's K9 Pet Care is a licensed, bonded, and insured dog walking and pet sitting company. A leader in the pet care industry, Kate's K9 Pet Care's commitment to your pets is our passion! 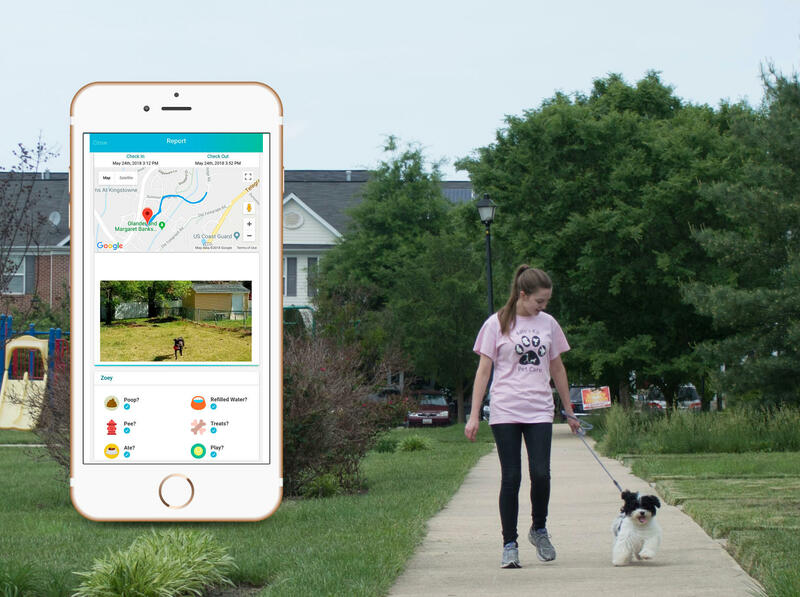 Kate's K9 Pet Care Mission Statement: Kate's K9 Pet Care delivers peace of mind, convenience and exceptional pet care to owners by providing loving attention to all their pets. Kate’s K9 Pet Care Values Personal focus on your pets Exceptional service Trusting and Professional Service The Happiest Pets!